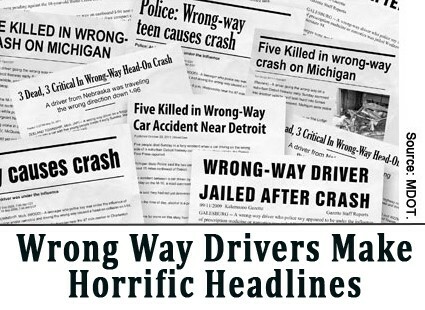 Hard hitting headlines continue to circle around Wrong-Way driving in Michigan. 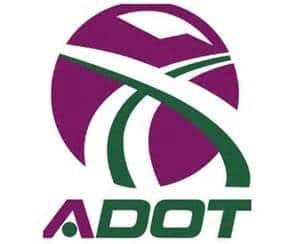 Pioneers like Michigan DOT, ATSSA, and TraffiCalm are fighting back. See how the recent Wrong Way Alert™ installation in Jackson County is getting media attention on WILX 10 News. Follow TC on Facebook for the latest Wrong Way News. What is Wrong Way Alert™? 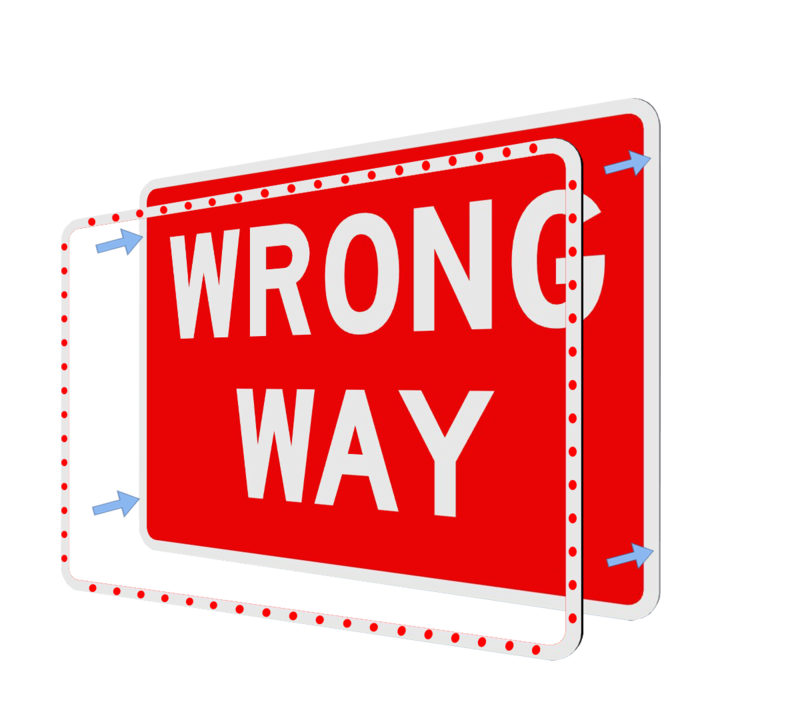 Wrong Way Alert™ is the only wrong way driving solution designed to retrofit on existing signage. 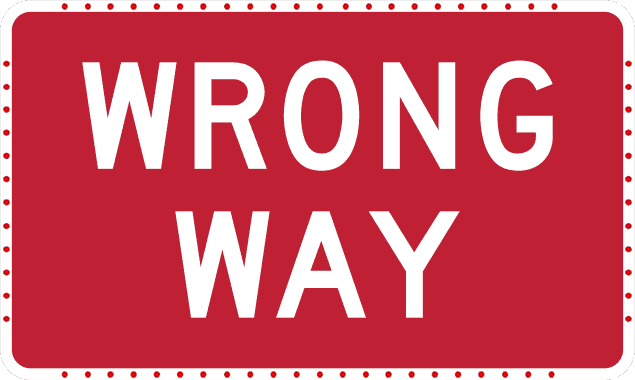 Wrong Way Alert™ raises driver awareness in dangerous “wrong way driver” situations. The system is affordable, scalable, and designed for quick retrofit installation. Wrong Way Alert™ consists of System Expandable components which can be purchased separately as needed. The WWA System is a highly advanced Wrong Way warning system that can be logically designed to accommodate the various specific needs and challenges of each application. 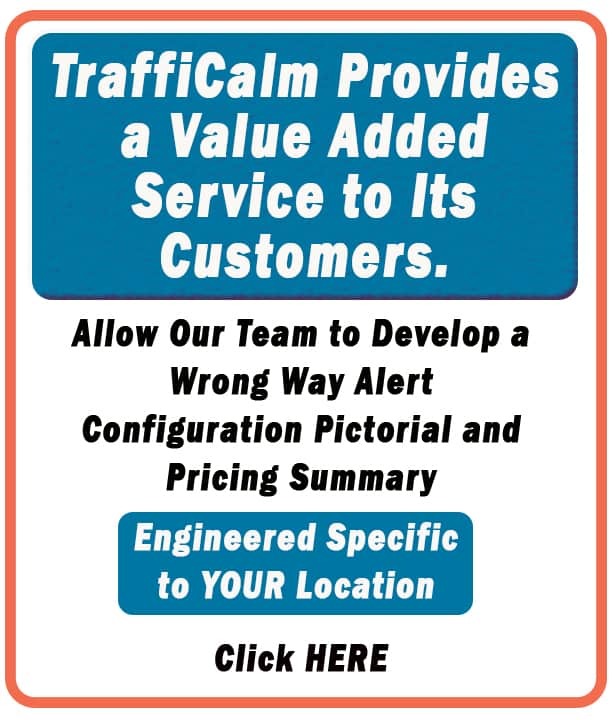 4g Cell technology integrates for automatically alerting law enforcement or traffic safety personnel via SMS or email, that a wrong way incident is occurring, in real time. Highway on and off ramps come in all shapes and sizes. 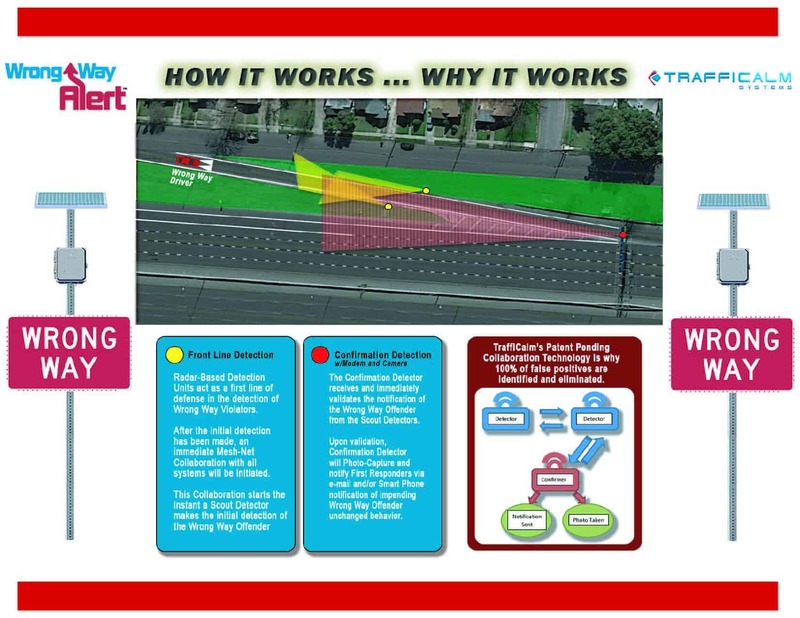 Because of the extreme danger caused by inadvertent wrong way drivers in these situations, an alert system has been needed which can easily be adapted to the particular roadway design. Our wireless controller and collaborator pairs have been designed to activate simultaneously and communicate with one another withing milliseconds. Each controller or collaborator has a D2D range of up to 2000’ in ideal conditions. Range can be extended via strategic placement since the units pass along network communications until they reach the intended units. 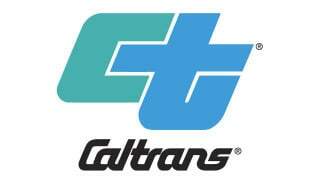 This adaptability can allow the network to “see” around obstacles and terrain in complicated on or off ramp situations. The mesh-net architecture allows for many configurations. Why is Wrong Way Needed?